Originally designed by DIY electronics guru Forrest Mims III as the “Stepped Tone Generator”, the Atari Punk Console is one of the most famous and recognizable Lo-Fi synth circuits ever. 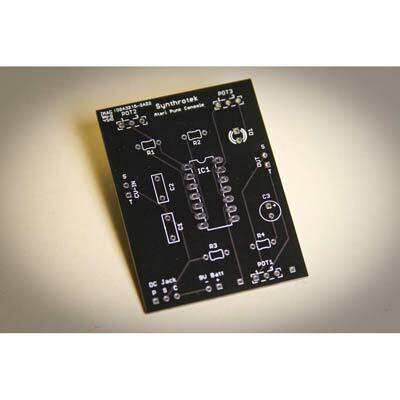 Using a single 556 dual timer IC with minimal part count, the Atari Punk Console circuit is a solid, time-tested noise generator capable of outrageous square wave madness! 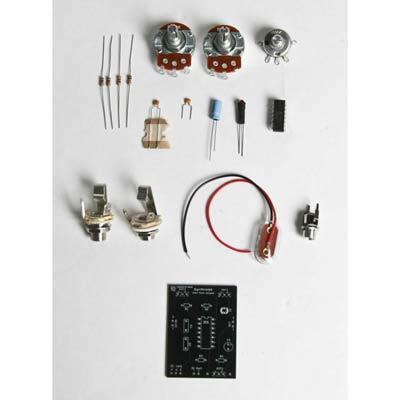 3 potentiometer controls – Pulse Width and Frequency contour the tone. Do you have the pedal version of this? The one wth the 2 CV jacks on it? This blog page has older media on it and our Atari Punk Consoles of today have two CV inputs standard. 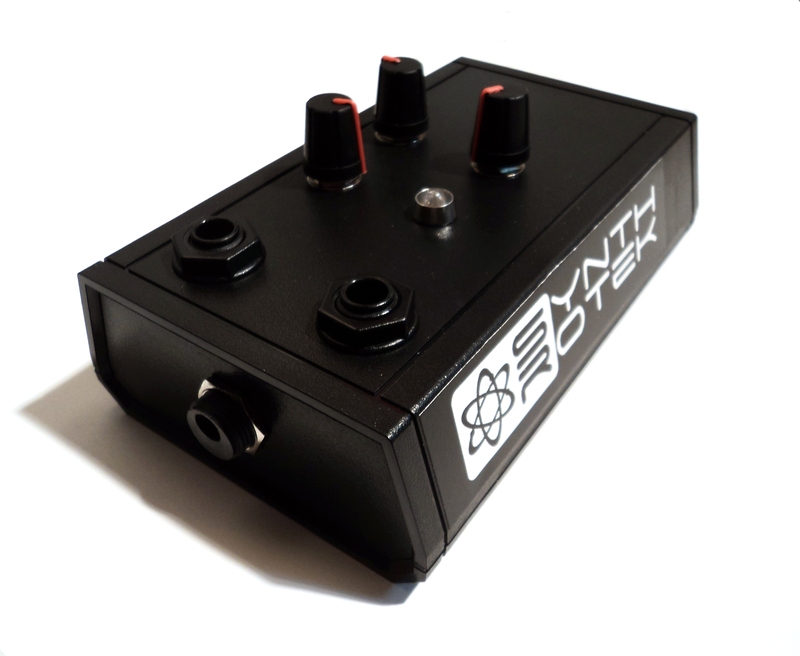 I’ve included the store links for the pre-built pedal and the kit, which does not come with an enclosure. Hello, do your APC kits come with that Bass mod from your YouTube video ? The kits do not come with the bass mod, and the current APC revision has not been tested with that mod. The schematic is available, and thankfully many folks have compiled plenty of mods which you could experiment with.